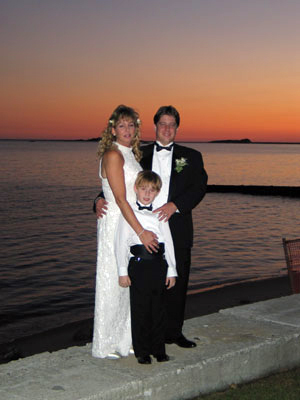 Looking for the perfect location for a wedding on the shore? 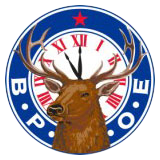 The Westbrook Elks Lodge is ideal. 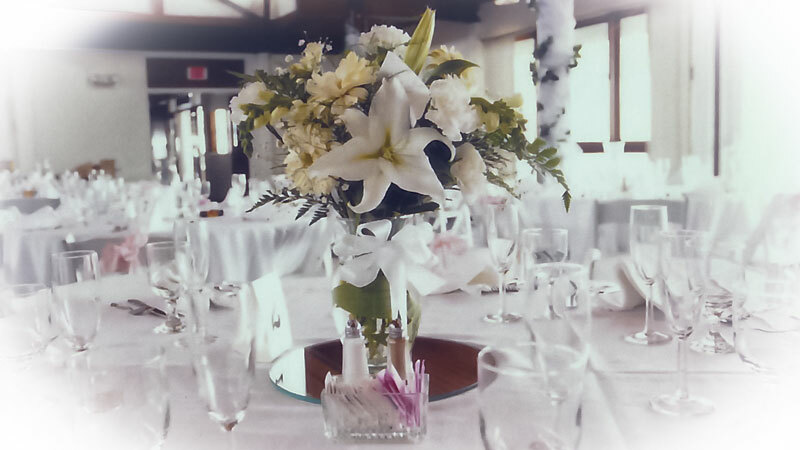 Located on Long Island Sound, our Main Hall and Deck are a great combination for your wedding and reception. 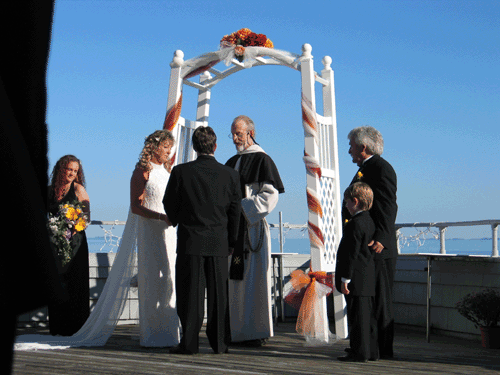 Many couples have exchanged vows on the beach, the sea wall or the deck overlooking the beach. 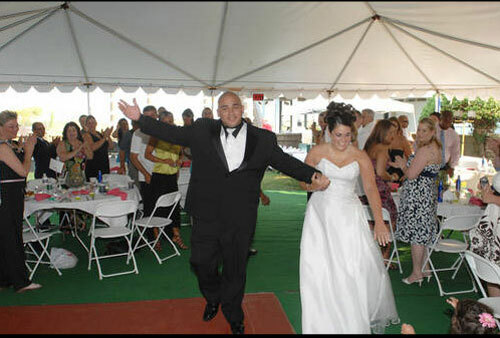 Our banquet manager and employees will do everything possible to make your wedding/event a dream come true. For information or to check availability please call 860.399.9191 Ext 2 or email banquet@westbrookelks.com. 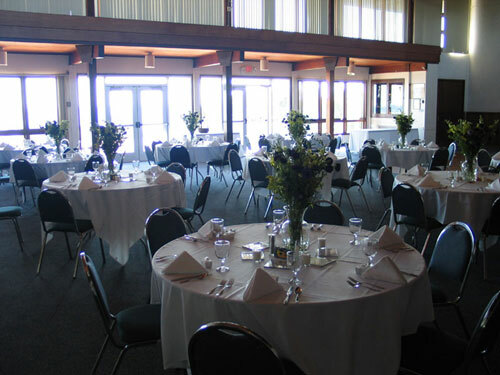 Our recently renovated Main Hall has stunning views of Long Island Sound that are further enhanced by opening the doors onto a deck which is an ideal space for a cocktail party, wedding nuptials, and many other social events. With views of Long Island Sound from nearly 270 degrees, the Captain’s Lounge provides an intimate setting for many smaller functions. 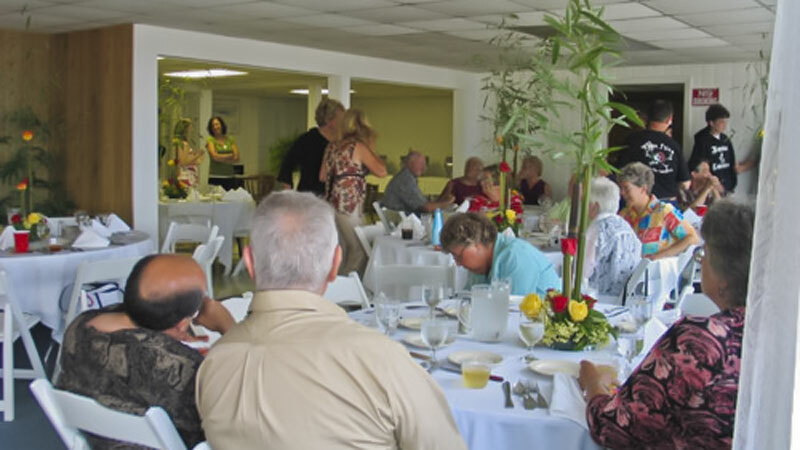 The Westbrook Elks have a seasonal tent for rent during the late Spring through the early fall for social gatherings, weddings, picnics etc. 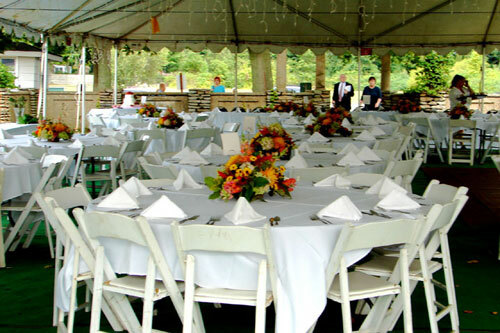 Located next to the lodge’s main building the tent has a seating capacity of 225 persons. The area under the tent has indoor outdoor carpeting, as well as wooding flooring for dancing located off to the side in the middle of the structure. Restrooms are located in the main lodge which is right nearby. 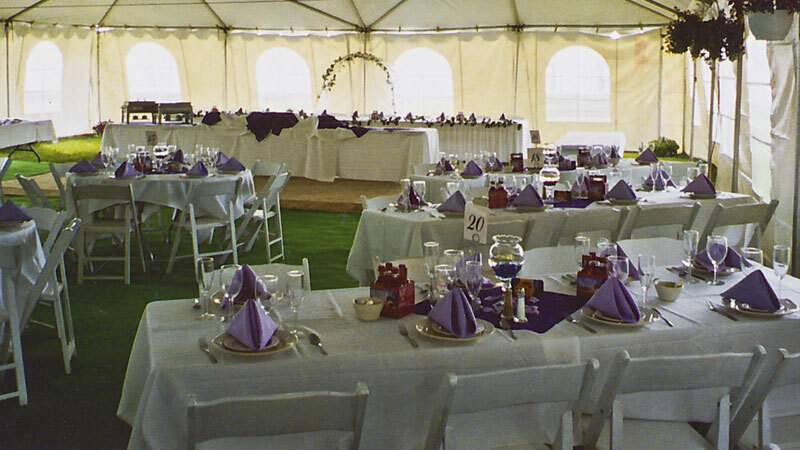 The tent is lighted allowing your event to be enjoyed well past the daylight hours. Next to the main lodge is located the 1784 Corp Cottage, Westbrook Elks original lodge by the sea. 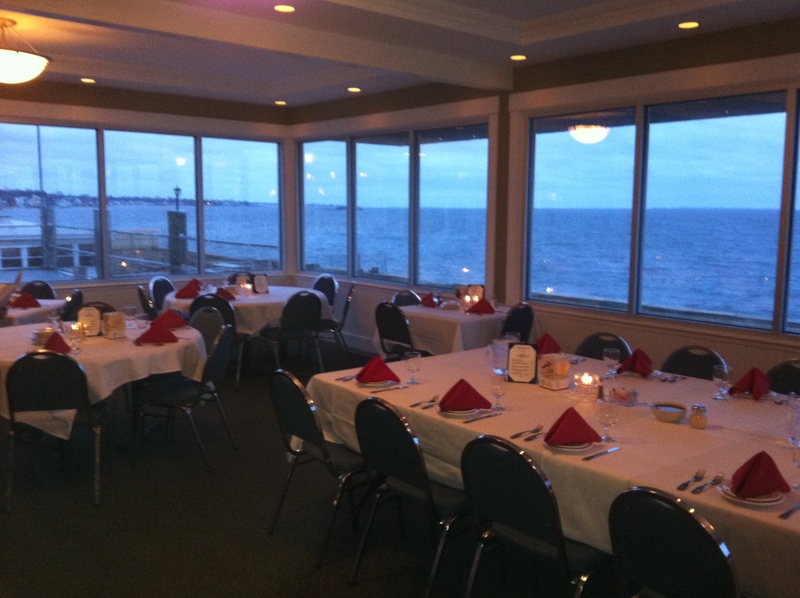 The hall shares the same beautiful views the main hall and captain’s lounge have. Restrooms are located on the main floor. 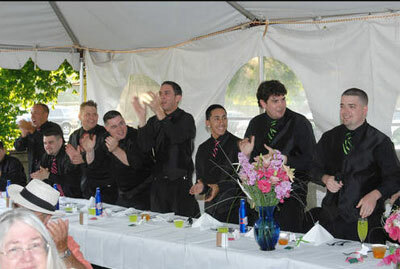 You can either choose to have catering services from main lodge or provide your own caterer. 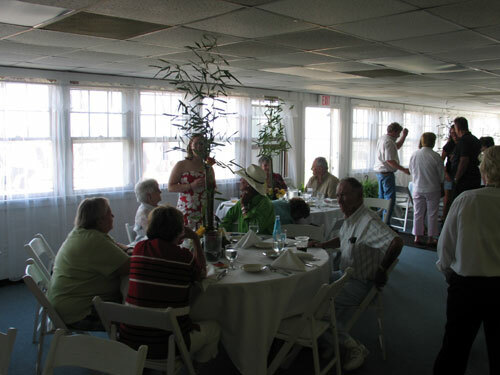 This is the only facility at the Westbrook Elks that considers any outside catering service.